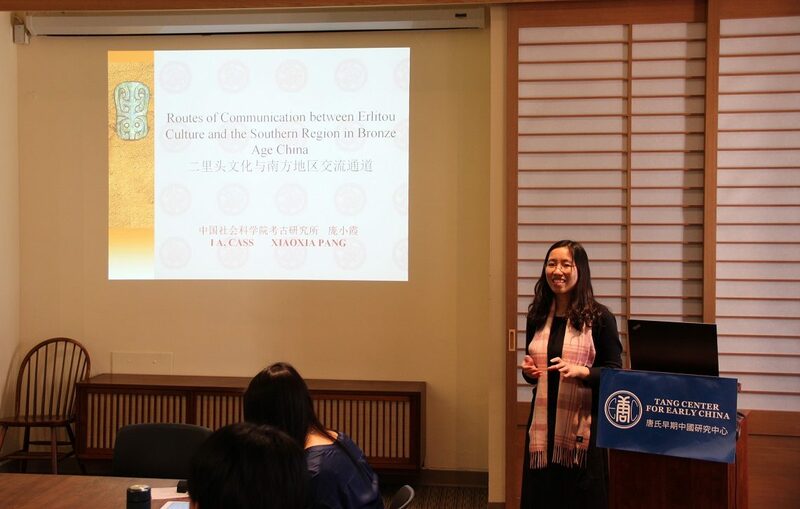 Communication routes are essential to resource flows for central sites and capitals in Bronze Age China. It has been widely argued that the paramount position of the Central Plains in the formation of Chinese civilization was based on their central geographical location and advantageous communications with the surrounding regions. However, previous studies primarily focus on the resources and objects that had been exchanged, and little attention has been paid to the communication routes that allowed and facilitated such exchange. As a result, the formation, nature, and regulation of these extensive communication routes and networks are still poorly understood. Based on extensive research of the archaeological sites and field survey of the historical routes, this study precisely addresses these issues through a systematic investigation of the communication routes and resource flows between the Erlitou Culture (1800-1550 B.C.E.) in the Luoyang Basin and its southern region. I argue that a better understanding of the communication routes and trade networks is critical to the study of social complexity and state formation in Early China.